This book is meant to serve as an entry point for the English reader into the vast and profound ocean of East Asian philosophy. 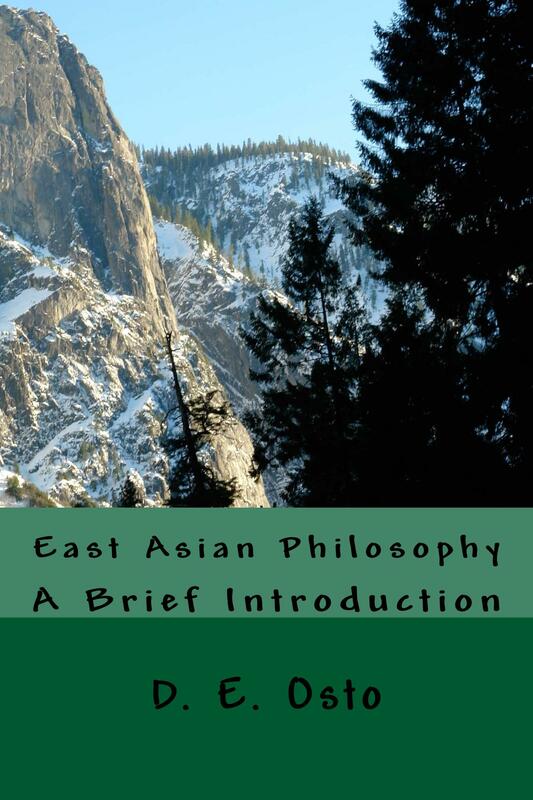 Focusing on China, it outlines the basic contours of the three major philosophical streams found in East Asia: Daoism (Taoism), Confucianism, and Buddhism. Beginning with the classical period, the book details the Daoist philosophies of Laozi and Zhuangzi, and the early Confucianism of Confucius, Mencius and Xunzi. Next, the book explains the transmission of Buddhism from India to China, and provides individual chapters on the Chinese Buddhist schools of Huayan and Chan (Zen). This is followed by chapters on the Neo-Confucian philosophies of Cheng Hao, Cheng Yi, Zhu Xi and Wang Yangming; and the modern “New Confucian” thought of Fung Yu-lan and Tu Wei-ming. The final two chapters turn to Japan and investigate the Zen philosophy of Dogen and the modern Kyoto School. Click here for the paperback. Click here for the Kindle ebook.